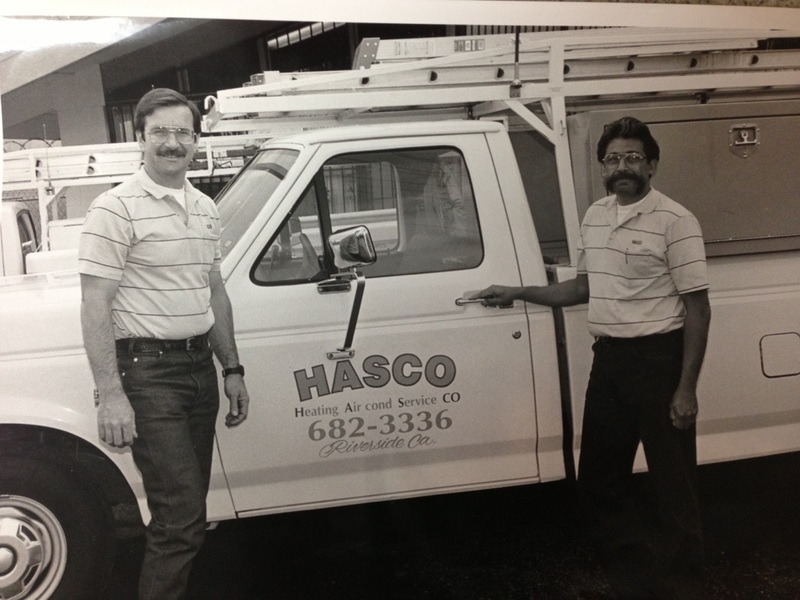 HASCO Heating Airconditioning Service COmpany was established in 1983 by Daryl Salmon and Sal Trujillo Sr. with service in mind. 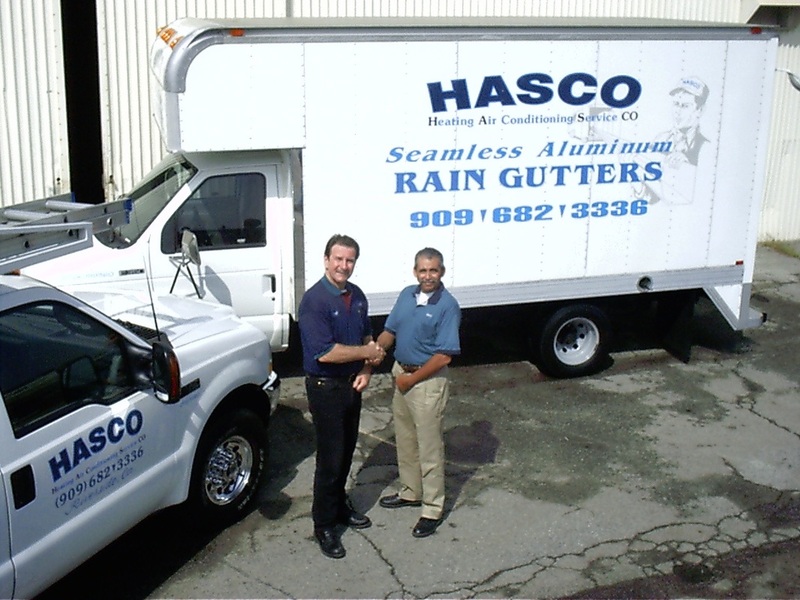 With over 30 years in the business, HASCO is still serving the Inland Empire and has proven that service is the key to success. We are a local company located in Riverside, CA. We are available to serve Residential & Commercial customers 24/7, year-round. HASCO services all aspects of the air conditioning and refrigeration industry. As specialists in residential and commercial work, we are available to provide the finest service, installation and preventive maintenance for your Air conditioning, Heating, Refrigeration and much more!! We provide all of these services...and much more! We want to be your “Personal Service Company”. Dedicating ourselves to serving you in a professional manner is a must. We will bank our reputation on it. Please call us for all your service needs. Voted "Business of the Month" by Premier Service Bank two times! My 1st experience with HASCO was in early 87. Through the years HASCO has been a good choice for me. ~ John V.